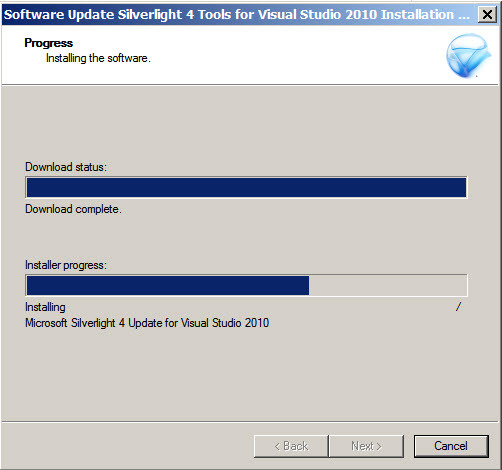 This is my environment: Visual Studio 2010, Silverlight 4 developer edition and Windows 7. When I tried to create an application, I have got few version conflict problems and I resolved them. You can see in my previous post if you need. Okay.. we will see the steps. 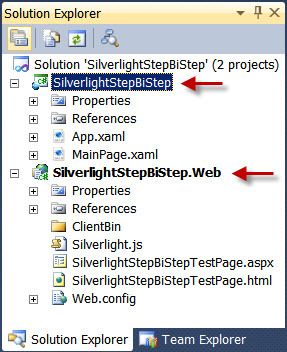 Step 2: Choose the programming language and select Silverlight node in the left pane. 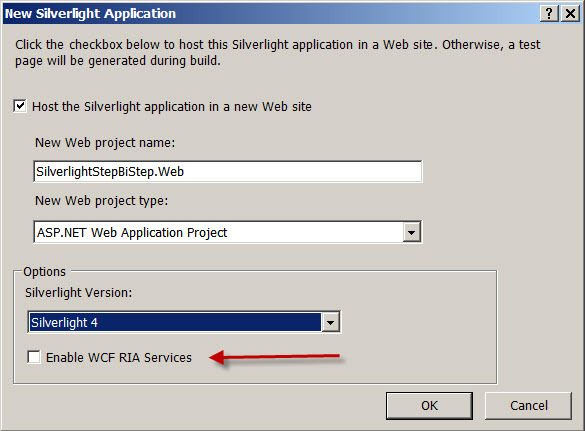 Step 3: Select the Silverlight application on the middle pane and enter the application name on the Textbox then click ok. Step 4: You will be getting the following screen. Please Note: If you want to enable the WCF RIA Services to access the external data using this application then click the check box. I don’t want to do any, so I just click ok. Step 5: Here is our solution explorer. If you want to learn about the files and other stuffs just click here and learn more. 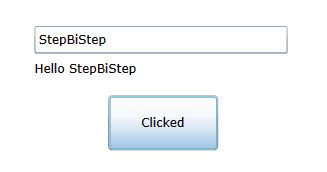 Step 6: Just click on the Toolbox on the left side vertical tab (If not shown just click View –> Toolbox OR Ctrl+W, X) and drag and drop the button. 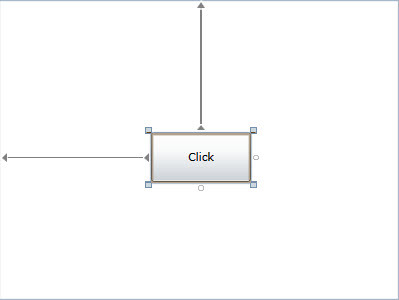 Step 7: Modify the button properties (You can either modify in the property tab on the right side (as usual we do) OR you can modify in the XAML pane). 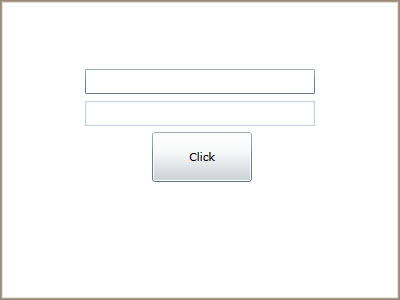 Step 8: Like button add TextBox and a Label as well. So our design will be displaying like this. Step 9: Double click on the Button to create the click event (You can do this on the right side event tab also) and then write the c# code to getting the string form TextBox and displaying on the Label. 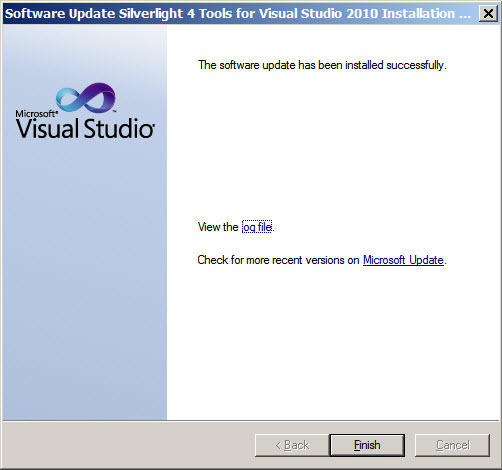 Solution: The problem is the conflict of SilverLight versions and I have found the solution in this thread.